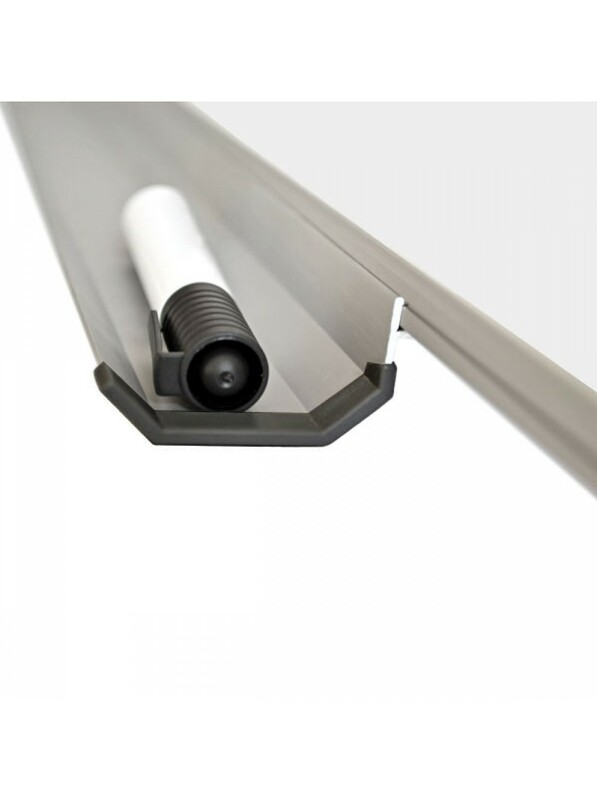 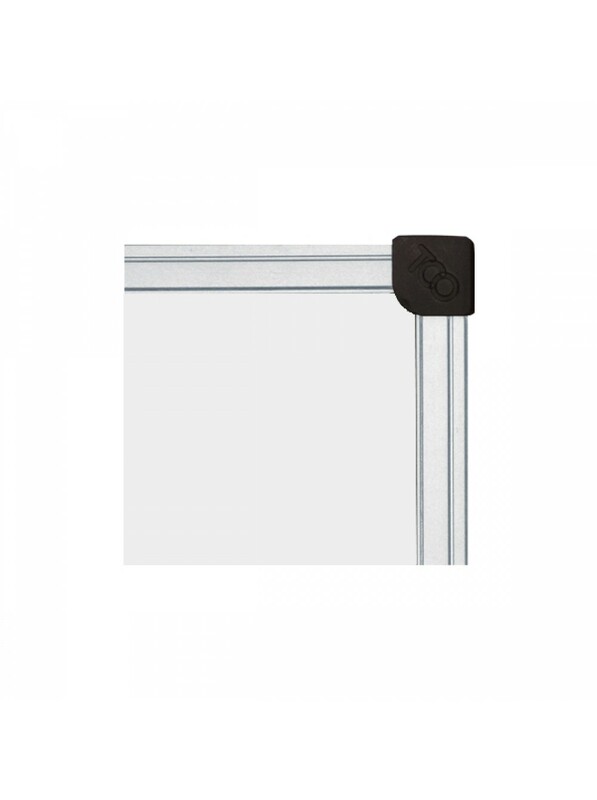 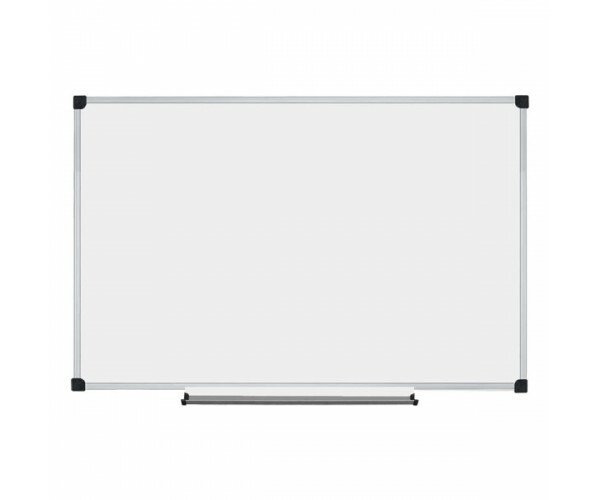 Magnetic Marker Classroom Board 100х60 сm, SALE! 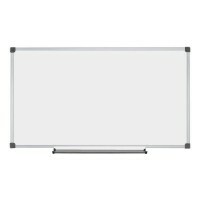 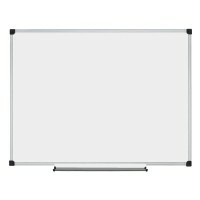 Magnetic Marker Classroom Board 90х50 сm, SALE! 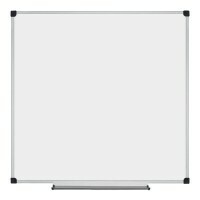 Magnetic Marker Classroom Board 100х70 см, SALE! 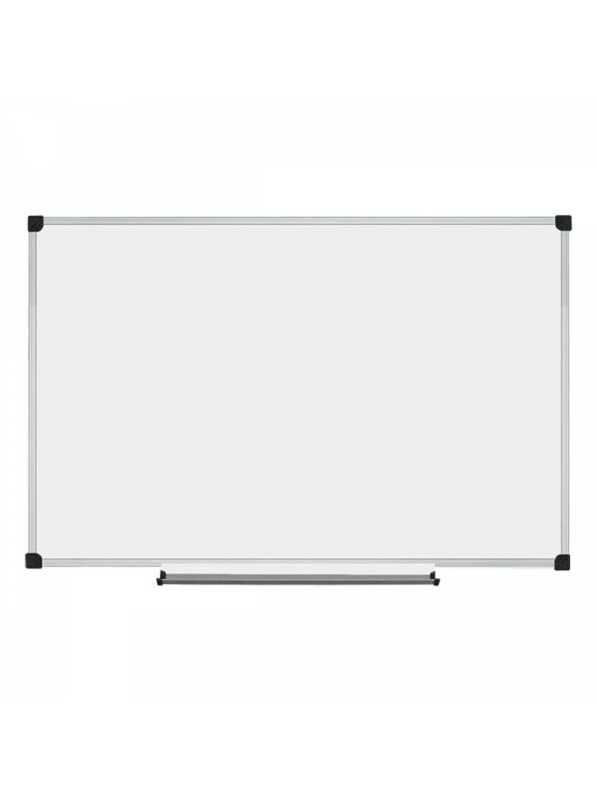 Magnetic Marker Classroom Board 100х100 сm, SALE!